In an article written by Matt Levin for CALmatters, a disturbing statistic was revealed. Three out of four black boys (75%) failed to meet the reading and writing requirements, and more than half of them scored in the lowest category on the English portion of the test. 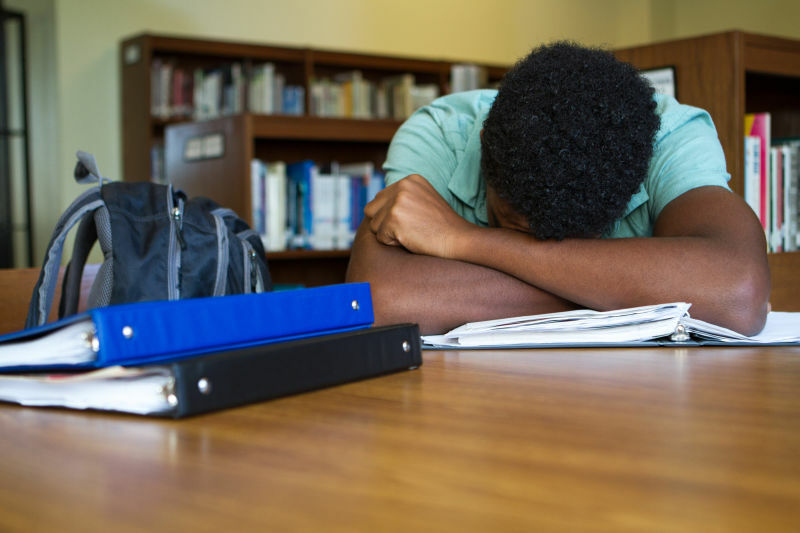 Black boys are already more likely to be suspended and to drop out of school than other demographics in California and elsewhere, so the reading data adds on to an already troubling set of statistics plaguing black boys in school. The data shows that by fourth grade, nearly 80 percent of black boys failed to meet state reading standards, and of all the data collected by the state, black boys trailed black girls by the widest margin. Certainly scores aren’t the only educational area in which black boys trail their peers. African-American boys are more likely to be suspended and drop out of school than other demographic groups, in California and elsewhere. But the reading data is sobering. As early as fourth grade, for example, nearly 80 percent of black boys failed to meet state reading standards. Of all ethnic groups for which the state collects data, black boys trailed black girls by the widest margin. CALmatters is a non-profit journalism venture dedicated to exploring state policies and politics. For more stories by Matt Levin, go to calmatters.org. Hey Buddy!, I found this information for you: "75% of Black California Boys Don’t Meet State Reading Standards". Here is the website link: https://blackmeninamerica.com/75-of-black-california-boys-dont-meet-state-reading-standards/. Thank you.